7. All of your friends aren't doing it. You dread telling people what your scores are, imaging that they are immediately making judgments about how you "stack up." 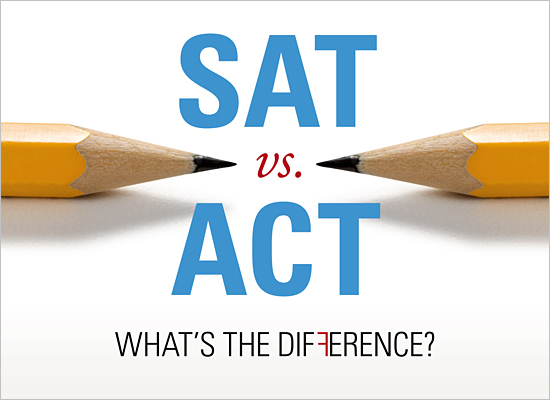 Tell your friends you have a 580-620-590 on the SAT, and the ranking begins. Tell them you got a 27 on the ACT, and they'll ask "is that good?"